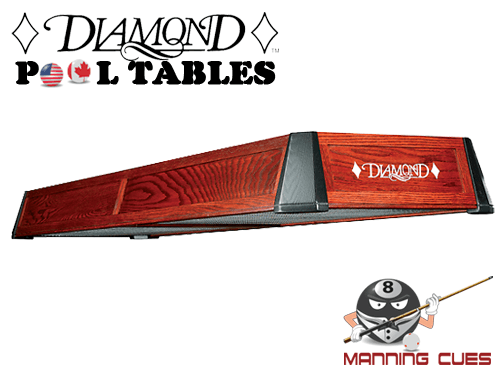 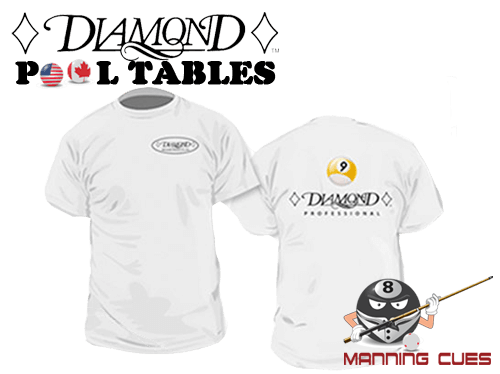 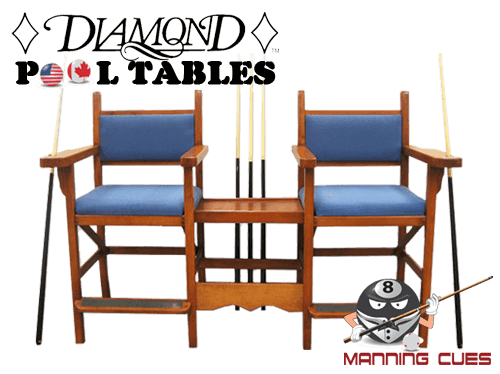 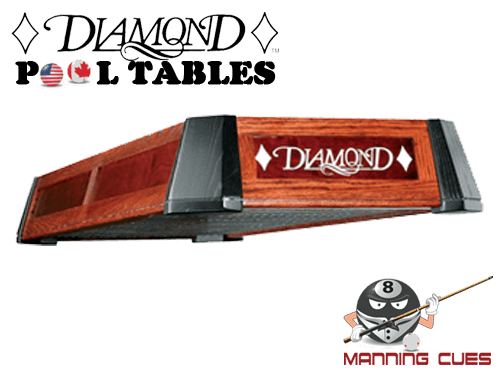 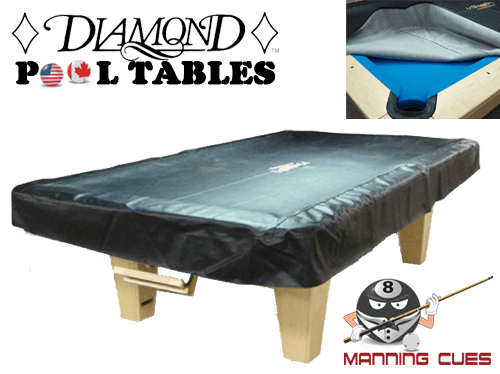 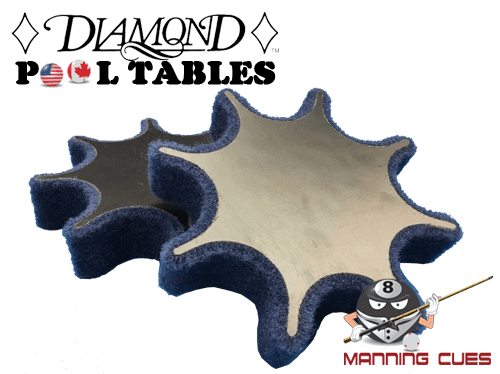 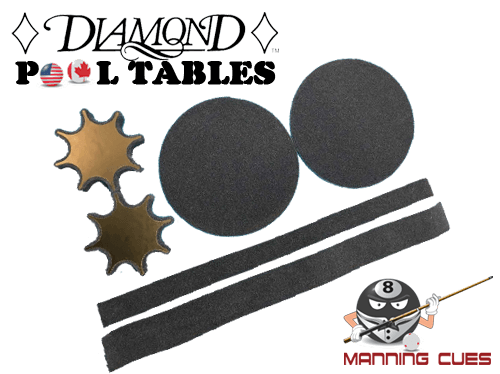 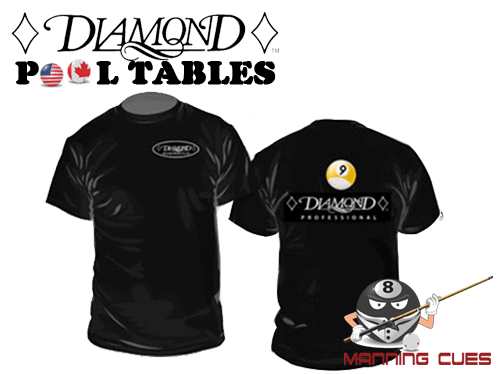 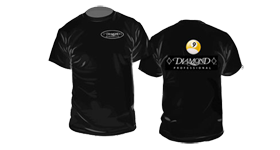 Diamond Billiards has a great reputation for their quality pool tables and high standards. 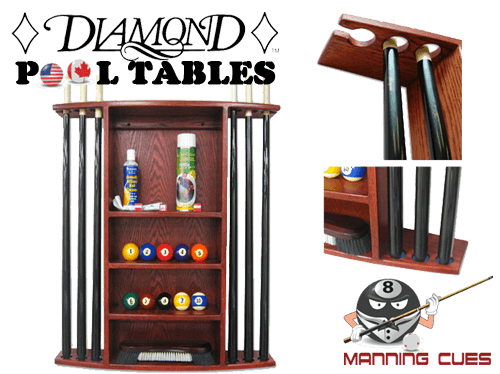 The same quality and high standards were used to create the accessories below which will not dissappoint you. 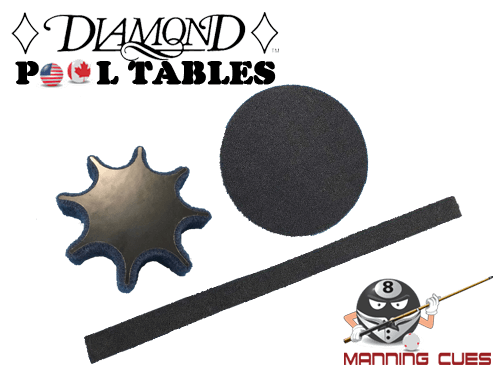 Many of the accessories below can be stained to your preferrence and can match your Diamond table.